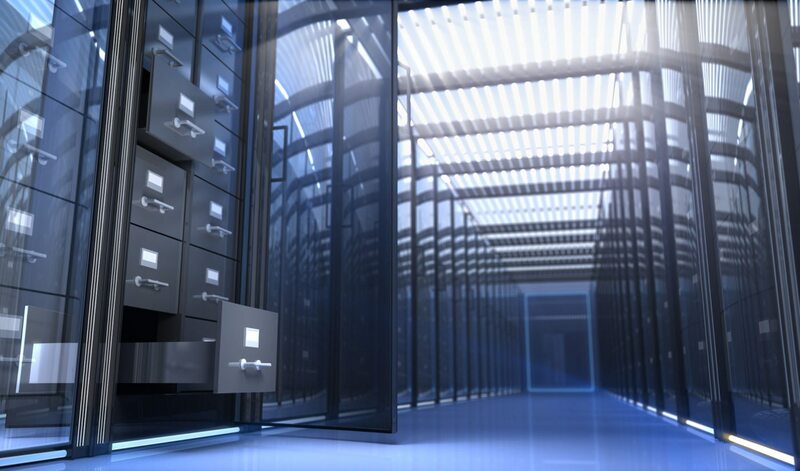 For nearly three decades, DataSavers has provided secure, practical and cost-effective Information Management Services. Our goal is to ensure a tailored solution that fits your business. 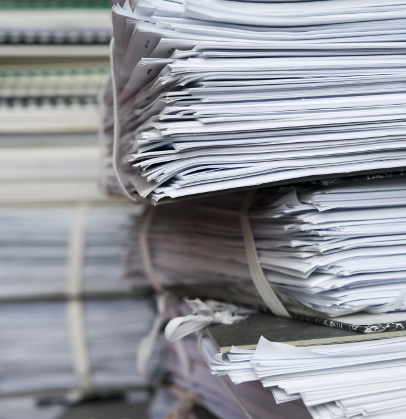 Whether it is Records Storage, Fulfillment, Digital Conversion or Hosting Services, NAID certified Document Destruction/Shredding or a combination of all, DataSavers will develop a cost-effective Information Management Program that moves you into the future with best practices in the era of Big Data. Take advantage of various management options including departmentalization, retention codes, and multiple metadata reference fields to effectively manage every record accurately and easily throughout the entire life cycle. 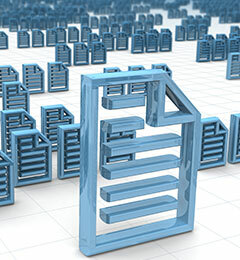 Document Imaging, Data capture and Indexing, Hosting. 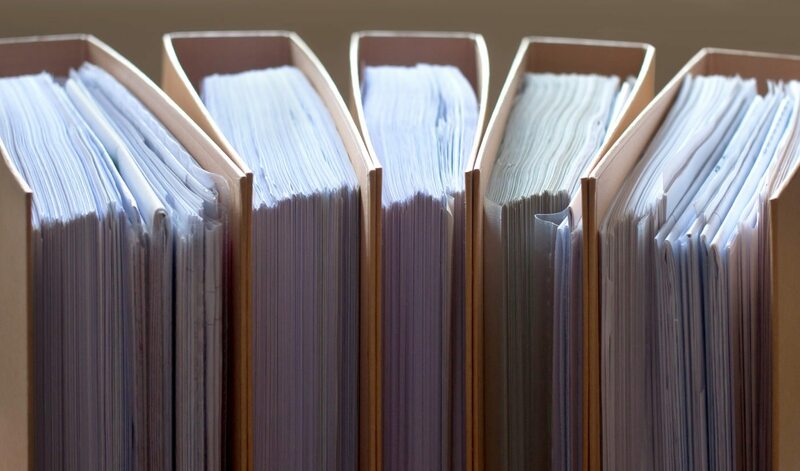 DataSavers' ECM services provide strategic solutions that help you create, convert, manage and disseminate electronically prepared documents for seamless management. 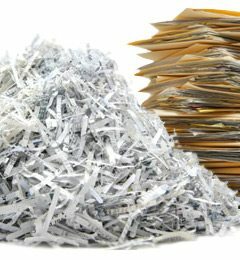 DataSavers' destruction/shredding process is NAID certified for paper and media. 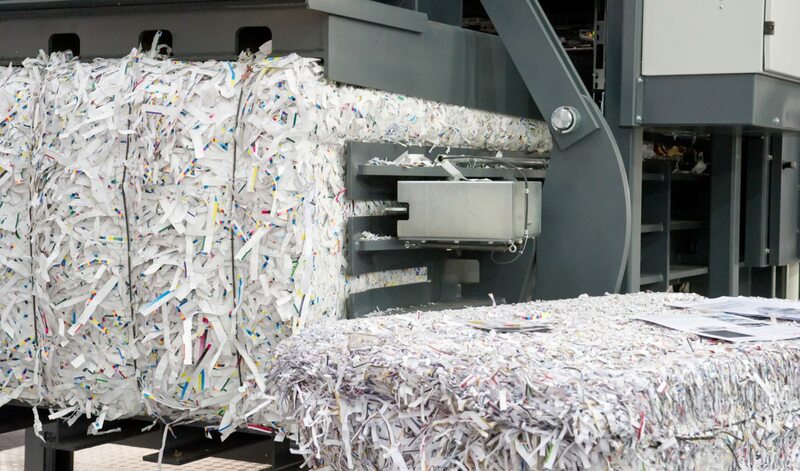 We maintain control of your sensitive materials from inception to destruction/shred, ensuring the continuous security of your most valuable assets. 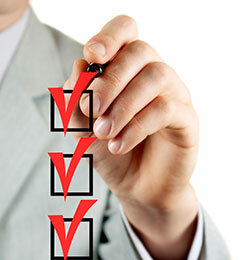 As a client of DataSavers' Fulfillment Services, your needs are in expert hands. 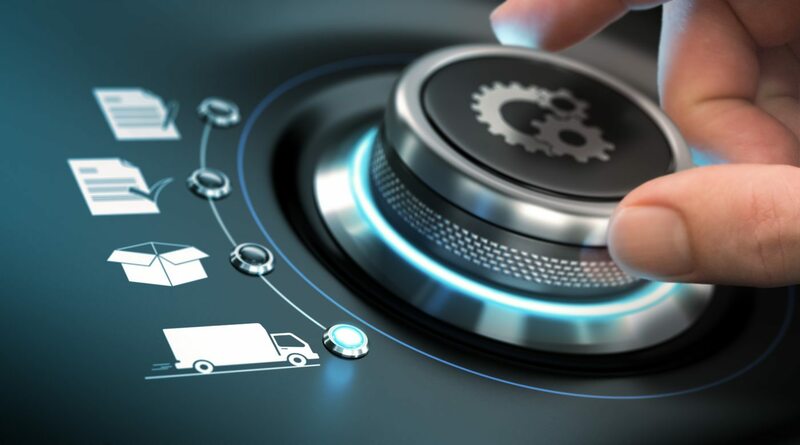 DataSavers provides stock levels, velocity of shipments, return analysis and receipt against purchase order for supply chain visibility. For more information about our services, please contact our experts today.